Design Decorative Metal & Ceramic Moroccan Tagine hand made in Morocco. 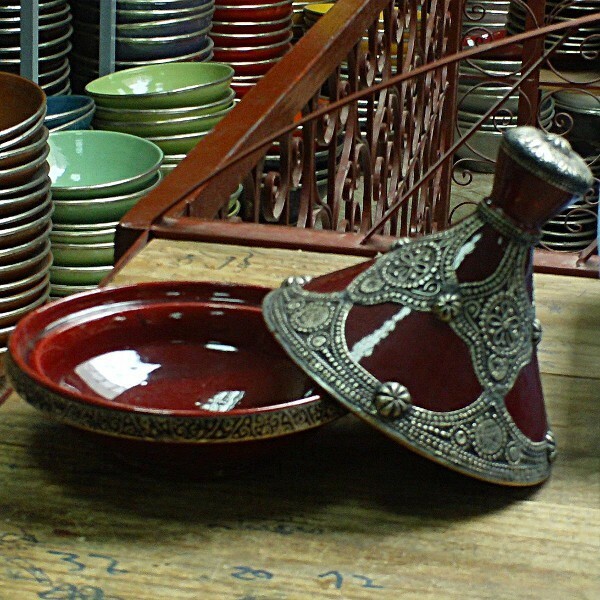 Exclusively for Decoration. 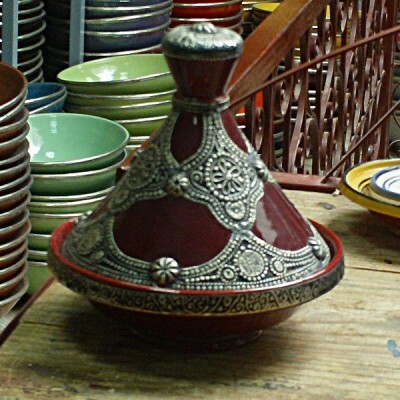 Not use to cook neither to serve recipes of Tagine.